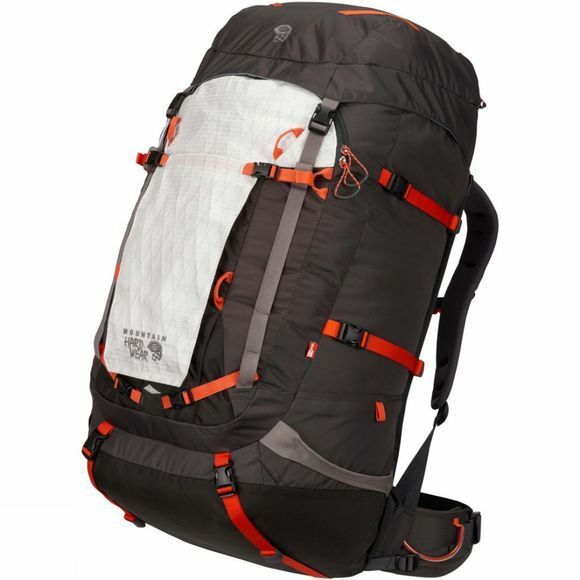 A serious pack for carrying serious loads, but which can strip down and cinch in when you're only carrying lighter gear. The BMG 105 was designed for professional use on expeditions to high trekking peaks, so it’s got to be tough, light and versatile. 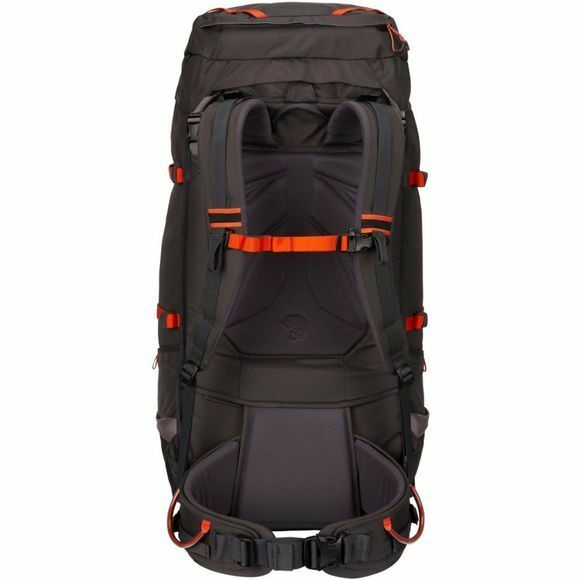 So, although it's got an extremely supportive back system, various elements - including the framesheet and internal support stay - are removable for when you're carrying lighter loads, and the excellent compression system allows you to shrink the capacity. The main body of the bag is lined with an OutDry waterproof membrane to protect your gear, while the outside features deep wand pockets, a large zipped front pocket, stowing options for your climbing tools and various lashing points for any extras.